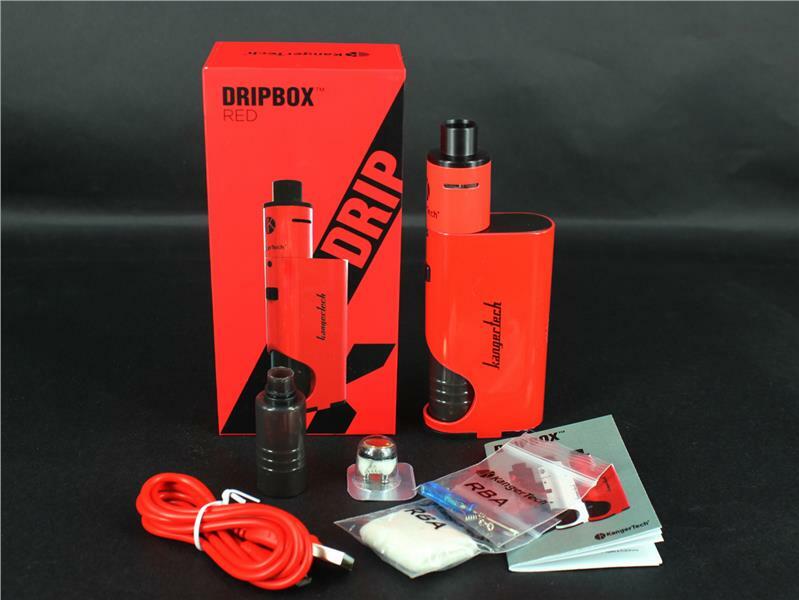 DRIPBOX Kit comes with subdrip , Dripmod tank with capacity of 7.0mL. User can easily squeeze the tank and the pump the appropriate juice from the Dripmod to subdrip. In addition, replacement drip coil makes coil changing much easier. 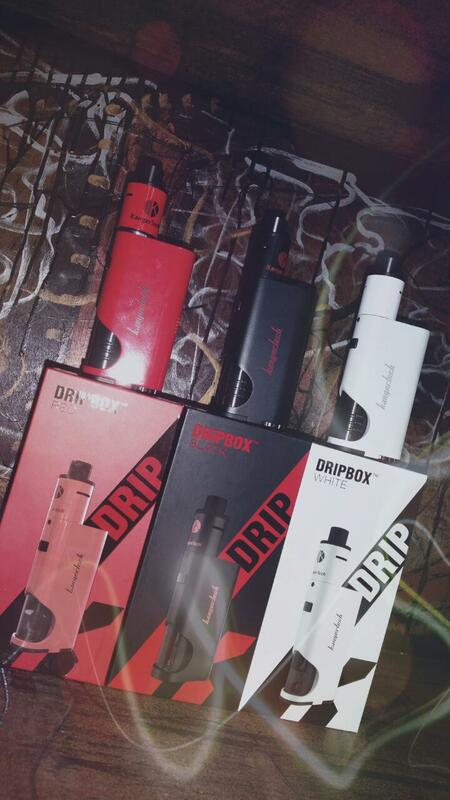 We are striving to provide quality product to our customer therefore Lets Vape & Smoke & Gift shop is Best Head shop to Buy DRIPBOX in Kansas City. Best place to buy E cigarette in KC.